An agricultural intervention to restore lives, create jobs and ignite hope in the most forgotten and neglected neighborhoods for the most marginalized and vulnerable people. Bonton is a South Dallas community where 85% of men have been to prison, poverty is rampant and jobs are scarce. Bonton is also a “Food Desert”, where access to healthy foods is non-existent. Bonton Farms is on a mission to change that. Here in our small South Dallas neighborhood called Bonton, you don’t expect to find a farm. You expect to see crime, drugs, and gang violence. But, all that is changing thanks to a small urban farm. Bonton is located in a “food desert” where 63% of residents lack personal transportation and the nearest grocery store is a 3-hour round-trip bus ride away. So instead, we go to one of the three beer & wine stores where they have over-priced, outdated, processed foods. The impact on our health is devastating. The statistics are staggering….Bonton’s cardio-vascular disease rate is 54% higher than that of the city of Dallas. Diabetes is 45% higher. Stroke 61% higher. Cancer 58% higher. And, that's not ok! Overall, this affects the health of our community in Bonton, and impacts people and their ability to work and be productive. We believe that our little neighborhood should change from within, driven by our own people using our own hands. So, we have launched Bonton Farms. 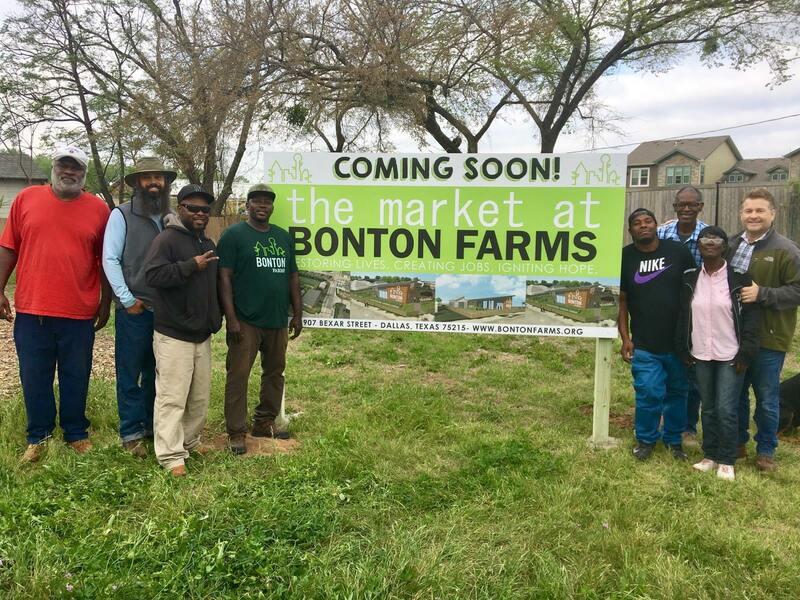 Bonton Farms is an encouraging development in reclaiming vacant sites for job creation, income production, and healthy diets and habits. 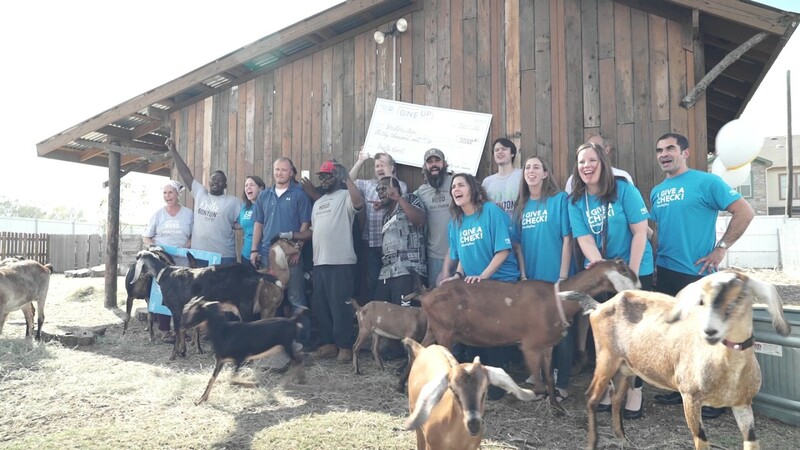 Habitat is a proud supporter and fan. Friends of the Farm receive a special thank you gift, invitations to special member events, and our sincere gratitude for your support.